With the new year, are you drafting your home renovation list, and considering an update to some of your decor? I've gathered the top home decor trends for 2018 if you're looking for new inspiration or want to get a glimpse of what you'll see in the home market this year. 1. 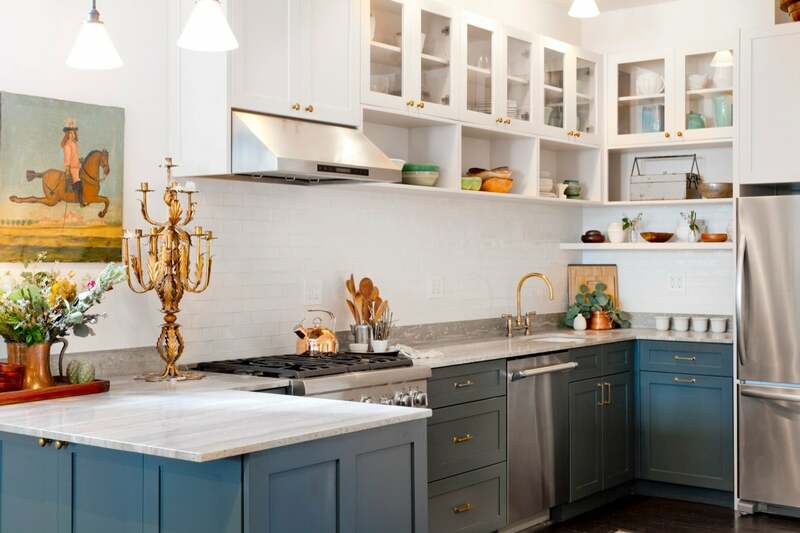 Color in Kitchens - White and neutrals will always be classic kitchen colors, but we’re seeing warm wood tones like mahogany and rich blues more and more. 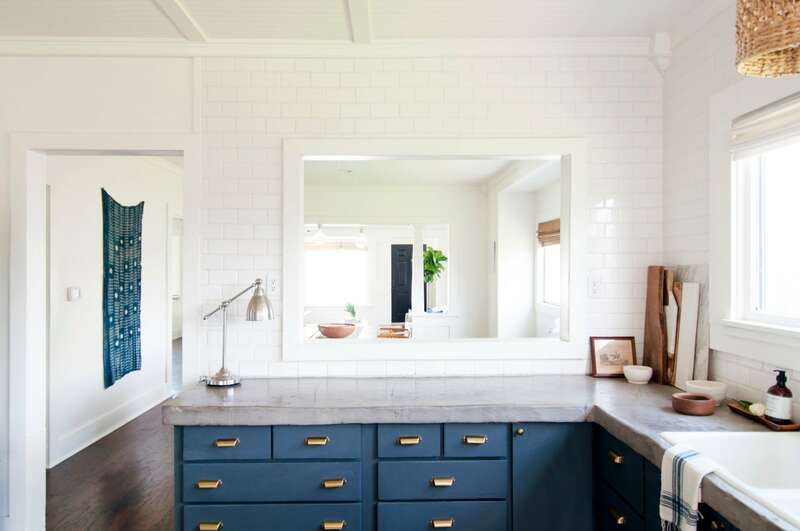 Home-owners are starting to really take risks with color, even choosing bright appliances or wood-front refrigerators. New Construction is favoring copper, rose gold, and brass fixtures over brushed nickel and bronze. 2. 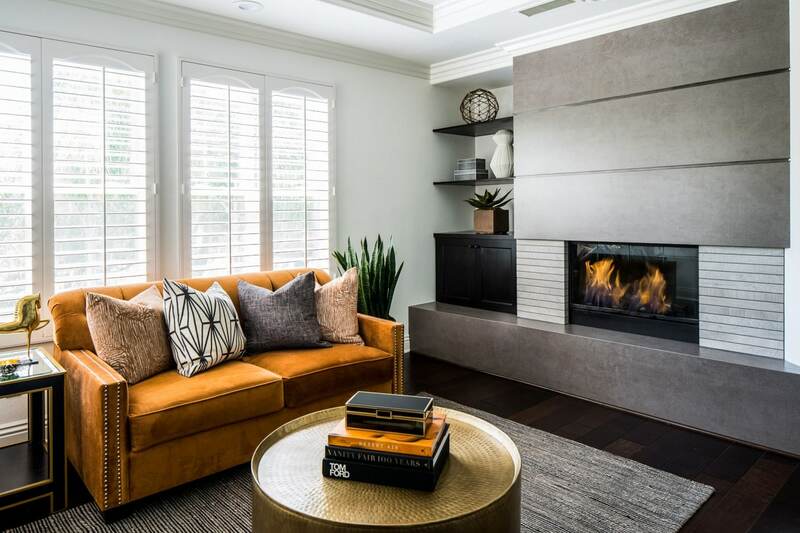 Rich, warm colors throughout the home - Warm grays paired with “camel, rust, tobacco, and brown-blacks” are expected to edge out cooler neutrals this year. These are color combinations that are expected to last; they won’t date quickly. 3. Vintage Lighting - We are seeing this trend for several reasons. 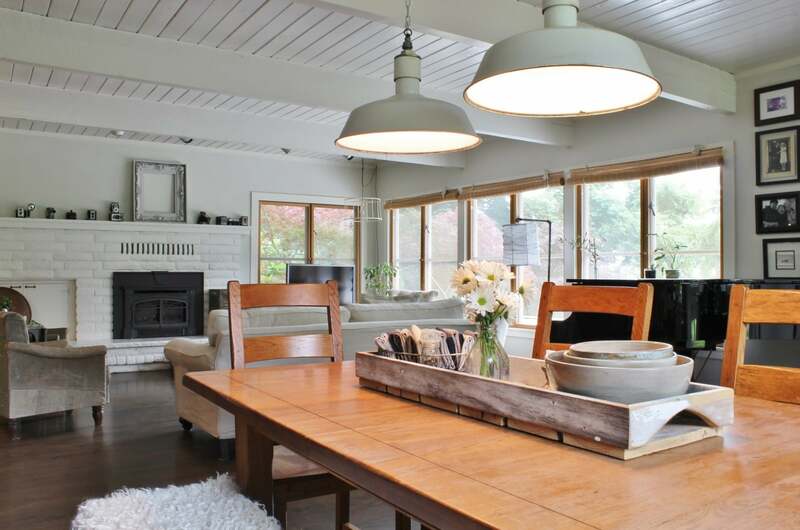 Vintage lighting can be easier on a budget, and it can add character to a home. As mid-range home inventory continues to stay low, new construction is more appealing than ever before. Some buyers prefer to add their own character and taste to new builds giving the perfect balance of new and old styles. Shopping for vintage lighting can be as easy as shopping online, or as thrilling as finding the perfect shade in a thrift store, antique store, or estate sale. 4. Concrete Accents - This affordable material is easy to find, provides a high-impact design quality, and can be installed as a DIY project. Concrete is showing up in accessories, kitchens, bathrooms, and even lighting. I would recommend doing your research before diving head first into this trend, or at least, read this article on the reality of using this material. It is not a quick or low maintenance option. 5. Wood Treatments - Pantone predicts we will all be craving this natural element more than ever thanks to the presence of technology. Reclaimed wood, or mill work, can be applied to drywall to create an accent wall or dramatic ceiling. You can also in-cooperate this trend in your accessories like pots for plants to bring more nature indoors. Check out this great DIY Reclaimed Wood Ceiling. 6. Minimalism - Less is more when it comes to furniture and furnishings. This major trend is influencing modern furniture with minimal accessories. This is my favorite trend because it means less work all around; everything serves a purpose and is less to shop for, less to clean. I can get behind anything that gives me more time to spend on important things, like my loved ones. 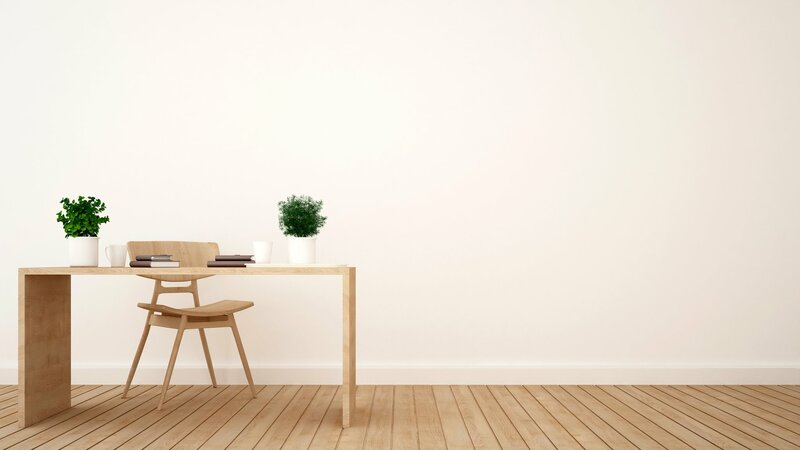 Here is a great article on the minimalism movement, and I highly recommend the Minimalists podcast if you're even thinking of decluttering. We'd love to hear from you! What trends are you loving this year? Are you looking to update your home, or in the market for a new home? Comment below and we can chat.